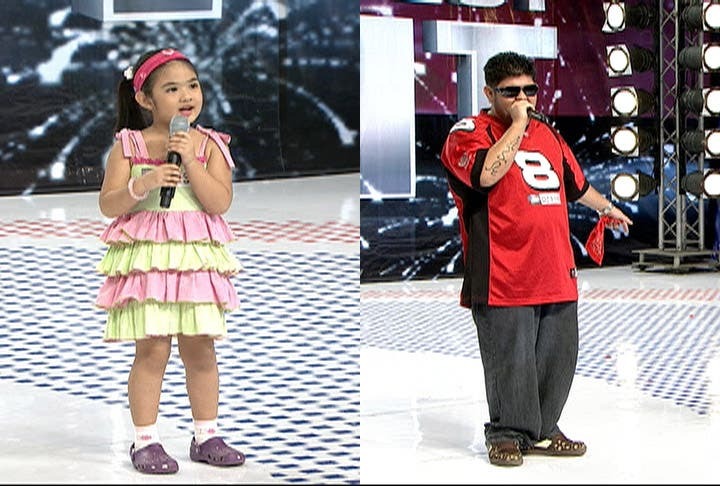 Roel Manlangit, known as "Little Boy Whitney [Houston]" on YouTube, wowed the judges after singing a Whitney Houston medley on Pilipinas Got Talent. The 13-year-old singer from Valencia, Bukidnon received a standing ovation from Kris Aquino, Ai Ai delas Alas and Freddie M. Garcia after his performance. Roel and his family were among the victims of typhoon Pablo last November 2012. 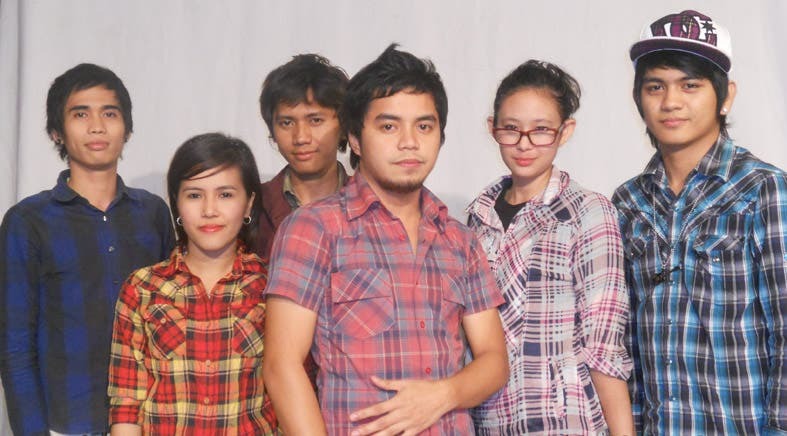 Their home was swept away by the flood and he’s hoping that by his talent, he can help his family in the future. 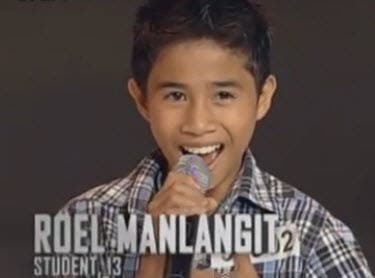 Here’s another trivia about Roel: Just like “random girl” Zendee Rose Tenerefe who was discovered on YouTube, the 13-year-old also has a viral video singing a Whitney Houston song on a videoke machine. You have an awesome voice, God has given you a gift make use of it. If only whitney still alive im pretty sureshe will invite to America and sing with her. So proud talaga ako.